This is absolutely the best water town photography tour ever. 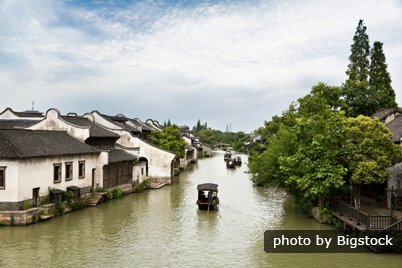 It covers three of the best Chinese water towns—Tongli, Wuzhen and Nanxun. A local guide knowing the way and every corner well, will bring visitors into a more charming world. 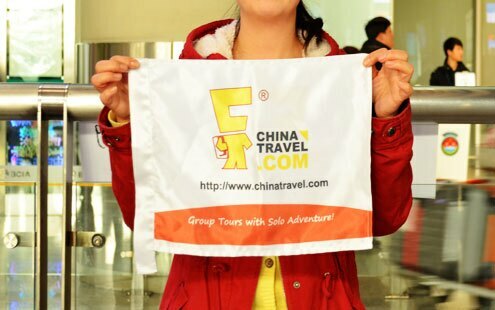 Be picked up from the hotel in Shanghai by a local guide and a driver in the morning. 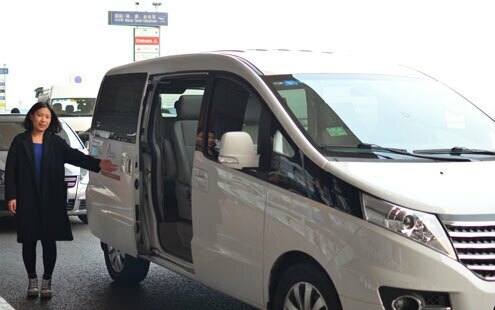 Our guide and the driver are ready to give you the best service. After 1 1/2 hours you will get to Tongli. Attractions visit and a boat ride and in the town are included. Furthermore, you will get the opportunity to visit an old couple who are local artists. It is a great chance to take photos of local people and their short show. All highlighted activities are good for photography. Boats, the ancient canal, antique houses, narrow lanes and local people are great to shoot, too. The best time to take photos is in the early morning or in the late afternoon in a day. Cloudy, sunny, foggy or snowy days are all suitable to take a shoot. Get up early and catch the best moment of sunrise in Tongli. Have breakfast in the hotel and head for Wuzhen at around 09:30 with two hours. Take the lunch upon arriving in Wuzhen for refreshment. Next walk through Dongzha and taste the charm of Wuzhen. At 17:00 or so, go to Xizha and shoot for the awesome view of sunset. Spend a night in Wuzhen and enjoy the brilliant nightscape, which is the most famous night view among water towns. Xizha in sunset, indigo-dyed fabric workshops, wooden houses, doors, lanterns, willows and bridges are all recommended for photography. Wuzhen in early morning is really charming. Ancient bridges in morning fog with local women washing along the canal, it is absolutely the best moment to remember in the camera and memory. Then have breakfast in the hotel and continue to Nanxun with the private car at 10:00. It is only one hour away. Nanxun is smaller and quieter. Walk around leisurely for photography with the guide. Back to Shanghai at 16:30 and reach at 19:00 or so. Spring and autumn are the best seasons to indulge oneself in the ancient towns. If visiting in summer, the view of lotuses and ancient buildings will be amazing. Even in winter, the atmosphere of spring festival will inspire photographers. Rolling shutters, the eaves of a veranda, pavilions, stone memorial archway and the road lined with ancient trees are the most popular things and places for photography.